You survived spring pollen and summer hay fever. Now that the weather has cooled off, you’re due a break from allergies, right? Cockroach droppings: These icky critters can live − and poop − anywhere. 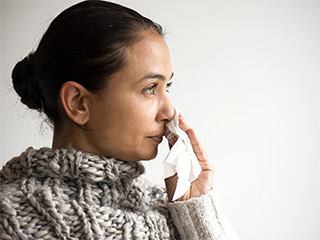 Winter allergy symptoms can be confused with cold symptoms: sneezing, wheezing and itchy, watery eyes. However, cold symptoms usually pass in a week or two, so if your symptoms persist, you may have winter allergies. Clean, dust, vacuum and mop regularly, using a vacuum with a high-efficiency particulate air (HEPA) filter. If you can, avoid wall-to-wall carpeting, which provides an ideal home for dust mites. Get a HEPA air filter to remove particles from the air. Install high-efficiency furnace filters. 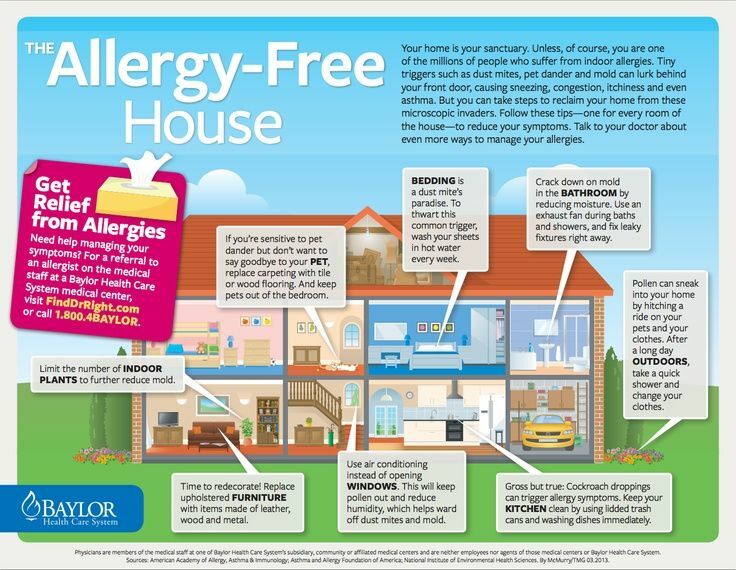 They capture 30 times more allergens. Also, make sure your furnace fan is always on. Wash bedding and pajamas weekly in hot water — at least 130 degrees — to kill dust mites. Use hypoallergenic cases for mattresses and pillows to keep dust mites trapped. Reduce dander by bathing your pets once a week. Also, keep them out of your bedroom. Remove mold with a bleach solution. Over-the-counter allergy medicines to relieve your symptoms. Antihistamines and decongestants can provide temporary relief. You might also try steroid nasal sprays. Ask your doctor whether you should see an allergist. 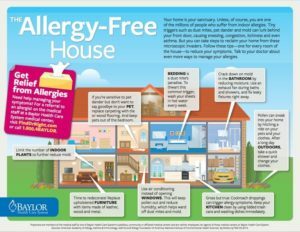 Allergists can test you for allergies and offer treatments, such as shots or tablets, that can provide long-term relief. 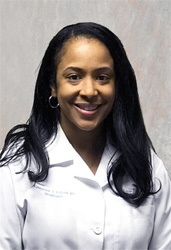 Dr. Kimberlee Adkins is certified by the American Board of Internal Medicine and sees patients in MPCP’s Columbia office.